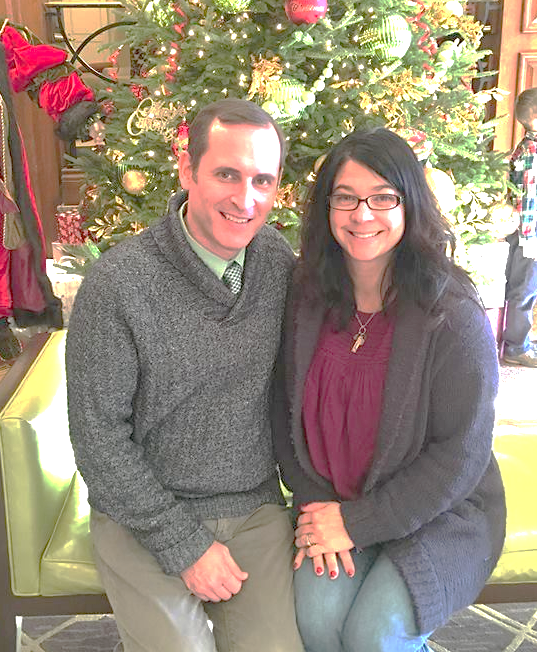 Zach and Shannon Doppelt are originally from Columbus, Ohio, but have been ministering in Roanoke, VA for the last ten years. They have four children, two boys and two girls. They love spending time as a family outdoors, and enjoy building relationships. Zach has been a Senior Pastor for ten years. Shannon is a preschool teacher by trade, but is currently homeschooling the two boys. Pastor Zach Doppelt can be reached at email address zachdoppelt@gmail.com.